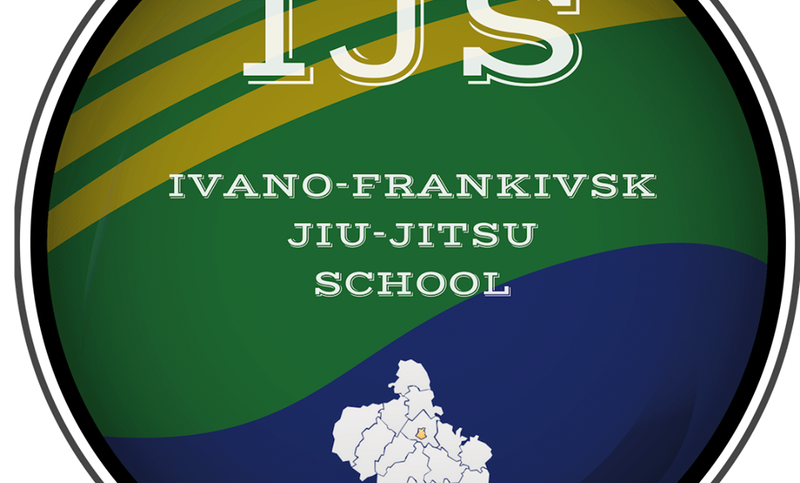 The “IJS Ivano-Frankivsk Jiu-Jitsu School” invites BJJ fighters of 4 – 15 years old to participate in their first in-club championship! 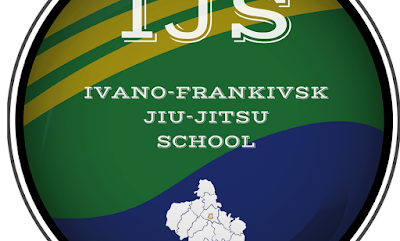 The championship will take place in the sport gym of the Verkhovyna secondary school on February 23, Ivano-Frankivsk region. The championship welcomes both newcomers and fighters who already own any belts. All athletes must be in GI. Registration to the championship will be opened until 17 February 2019.